Happy New Year! At the beginning of each new year, I love looking back on the highlights of the year I'm leaving behind. Here is my 2016 Year In Review. These are my Top 10 Blog Posts of 2016! 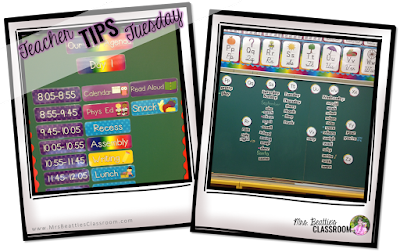 I think many good primary teachers struggle with finding the BEST word wall solution to meet the differentiated needs of their learners. I know that I certainly do! 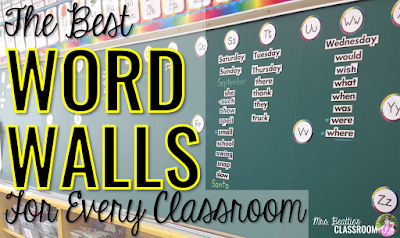 In this post, I share five of my favorite word wall ideas AND a freebie! 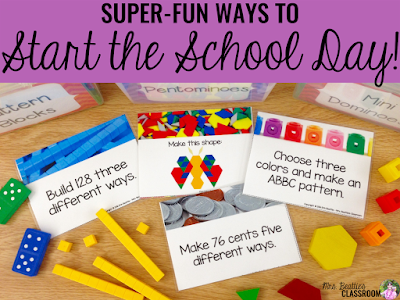 This post was particularly fun to write since there are so many positive, inspiring ways to begin each school day. My personal favorite this year would definitely be morning bins. They've changed everything for student entry in my room this year! 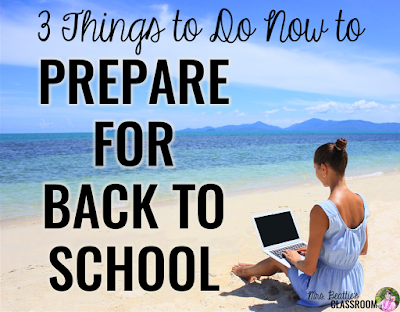 Be sure to check out all the great tips, resources, videos and websites in this post! 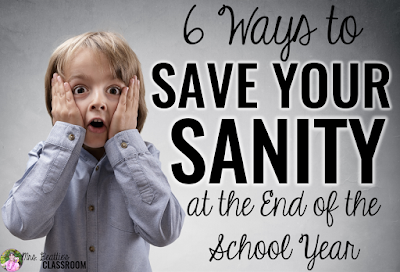 This post is particularly meaningful to visit at the beginning of the school year. I've shared what I feel are the most important things teachers can do to prepare students of any background for a successful school year. Bookmark this one for the fall!! You know that feeling when you have something really terrific set up in your classroom one year and when you try to reproduce it the next year you just can't get it right? I know you can relate. This post contains ideas for what to document using your cellphone camera to make packing up AND kicking off a new school year go a little more smoothly. Still with me? I hope so... the best are yet to come!! 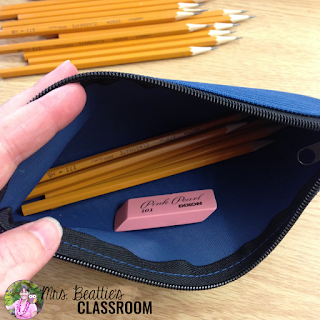 This tip has seriously changed everything about pencils in my classroom for the past two years. I used to have dull pencil and sharp pencil bins and students would just swap, but when the brand-new pencils were put there... watch out!! Now, I don't even think about pencils and I NEVER hear the sharpener! Take a look at this post for a trick you can start on your next day back! 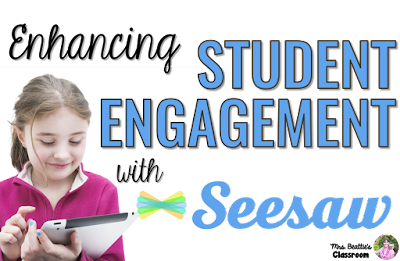 Easily my favorite app, in this post I share tips and tricks for easily setting up your Seesaw classroom. It is simple enough for Kindergarten students while being completely appropriate for intermediate students as well. 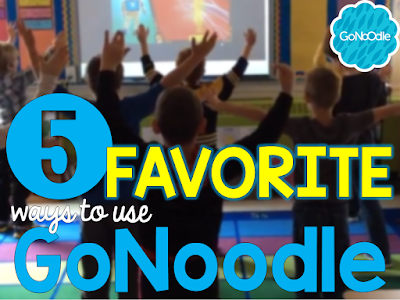 If you haven't started using this app with your students you're missing out! 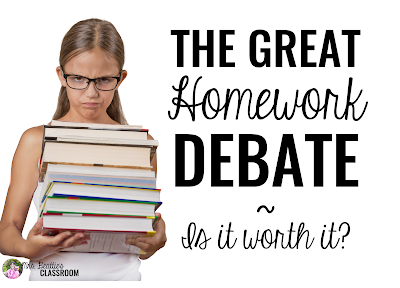 If you're looking for ONE post that will change things in your own classroom, this is it! 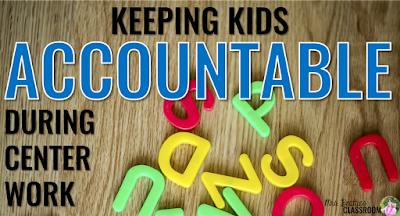 This post will launch you to the Who's Who and Who's New Blog where I guest blogged all about how I keep my students accountable for completing their work during center time. This post is a round-up of some great inexpensive (or FREE!) 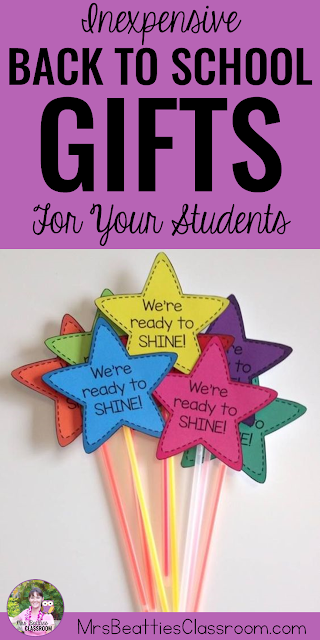 gift ideas for welcoming your students back to the classroom. Don't forget to pin these ideas for future reference!! 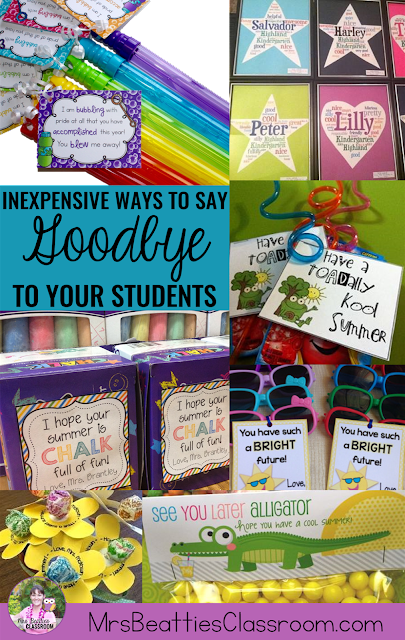 Saying goodbye to the children in your class in a meaningful way at the end of the school year is so important. 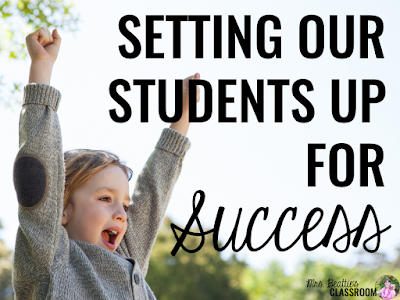 In many cases, we see more of our students than their parents do, and they become an important part of our own lives. That said, goodbye gifts can quickly become expensive when you're talking about 25 little people! This post contains more than 10 gift ideas that your students will love and that won't break the bank! I'd like to take this final opportunity to thank each and every one of you for your continued support - for the comments, the shares and for returning time and again to read what I have to share. I'm wishing you and yours a wonderful 2017 full of health and happiness. love and laughter! I hope you'll continue to join me here, and on Facebook and Instagram, as I continue to share ideas, products, and freebies in 2017! Interested in pinning these posts? You won't be able to pin from this page. Please click through to the individual posts to pin my content!